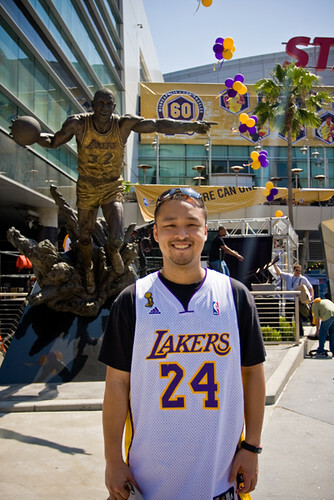 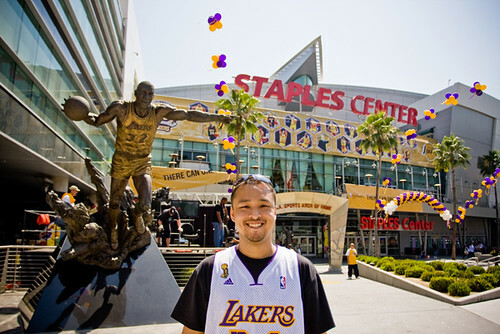 I was fortunate enough to be at LA last week during the NBA finals. 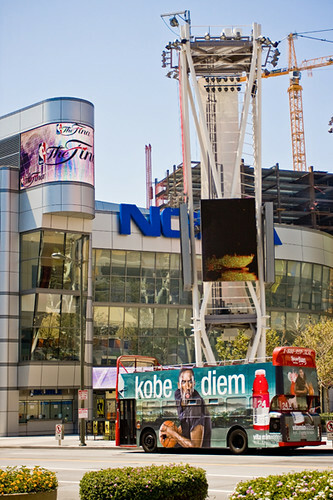 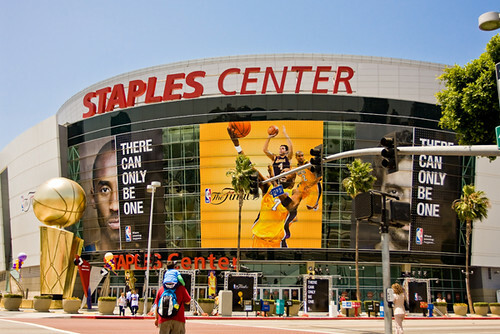 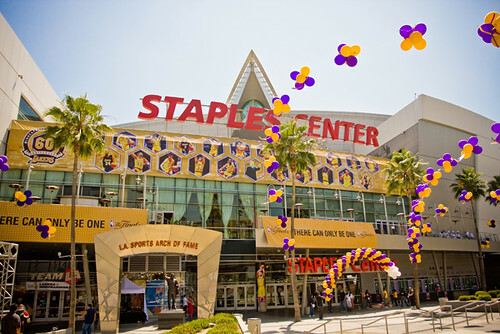 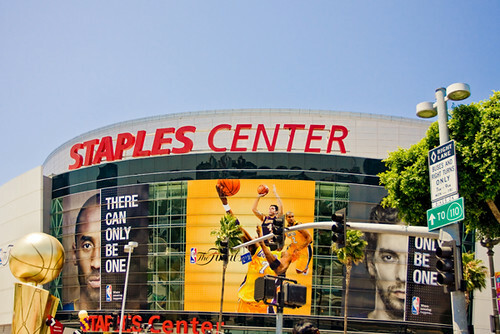 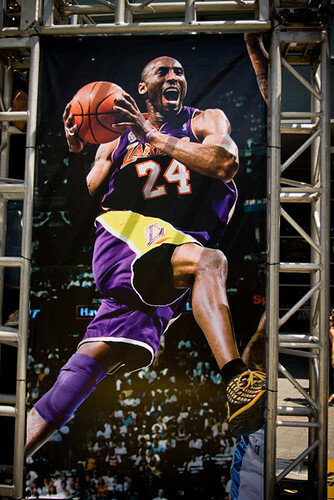 I passed by Staples Center to get some Finals gear as well as check out how the place is setup. 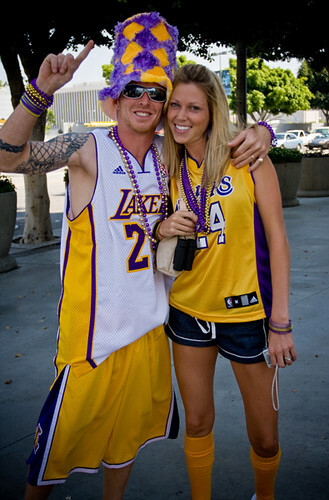 All I can say is that the energy at that time was really high! 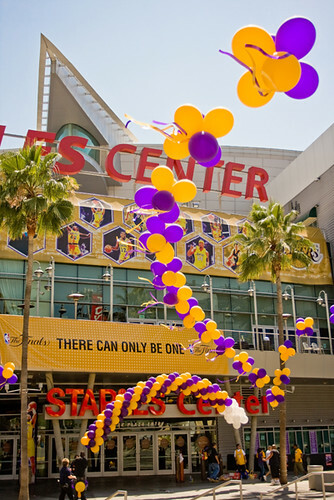 I saw several people line up as early as 2PM for the game. 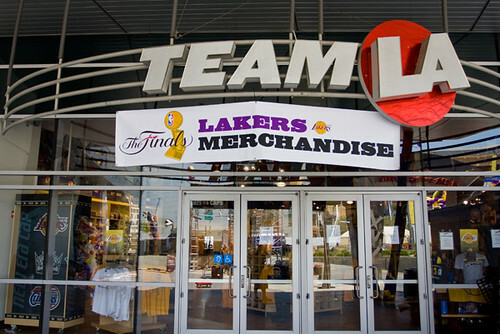 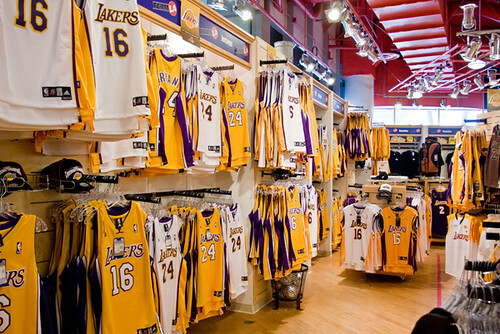 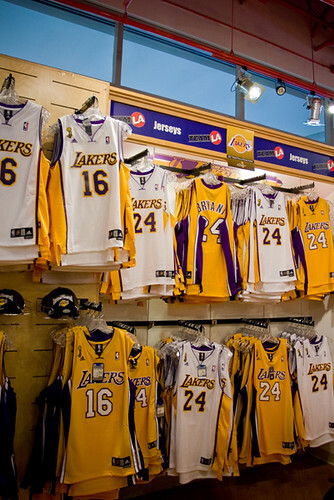 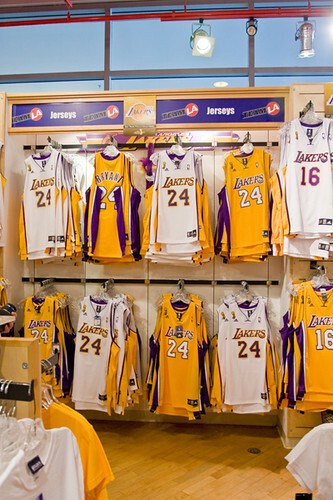 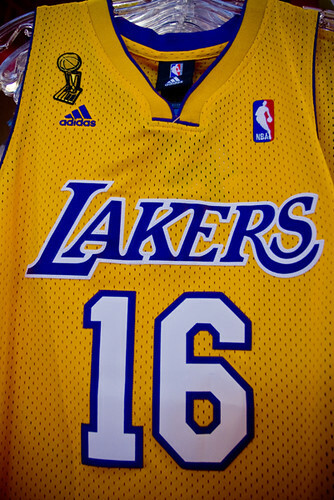 I even saw some Laker Girls (I think they were Laker Girls) buying some Finals merchandise in the LA Team Store! 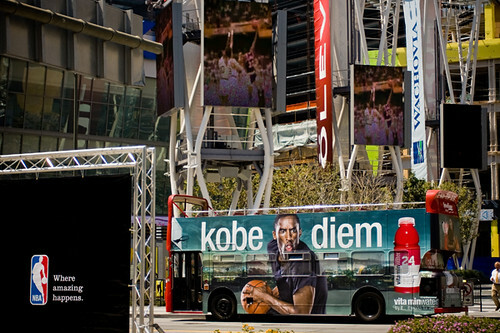 🙂 Lots of things were happening – there was an ESPN sports van across the arena doing some promotions. 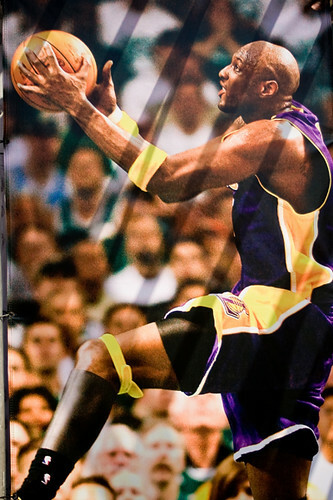 It was unfortunate that the Lakers squandered a 24-point lead and eventually lose to the Celtics during that game. 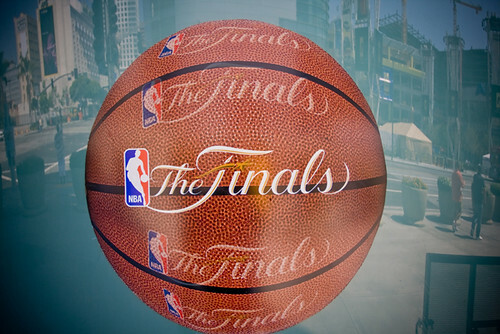 However, they were able to bounce back in Game 5! 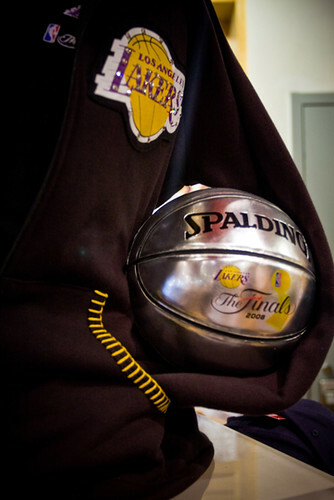 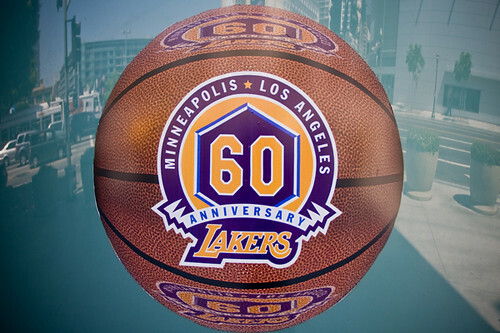 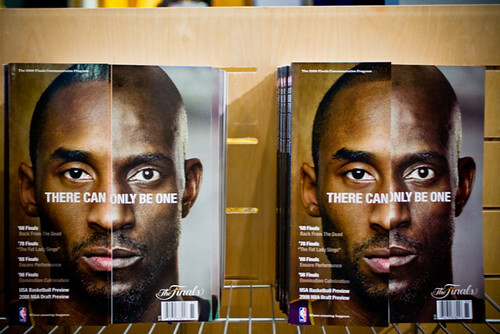 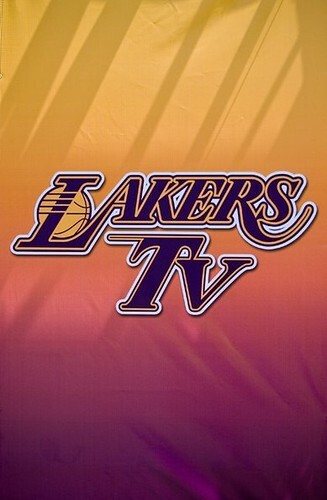 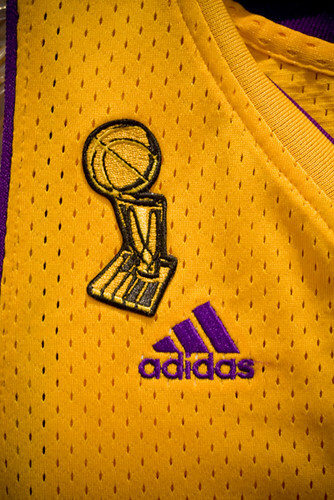 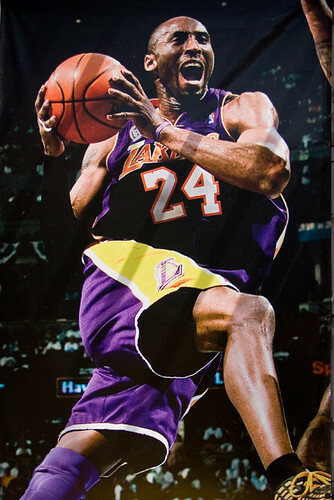 The series is now back to Boston and I’m posting this prior to Game 6 hoping to bring the lakers some luck. 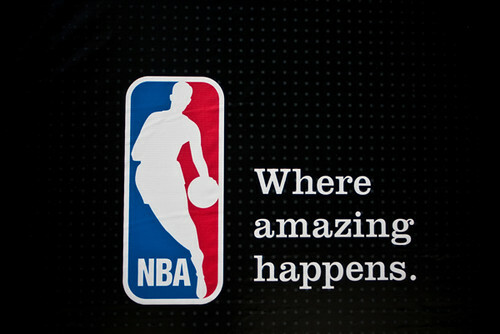 Make history, guys!